A jury in the US state of Missouri has awarded $4.7 billion in total damages to 22 women and their families after they claimed asbestos in Johnson & Johnson (J&J) talcum powder contributed to their ovarian cancer. The jury has initially awarded $550 million in compensation and added $4.1 billion in punitive damages. Johnson & Johnson, which is currently battling some 9,000 legal cases involving its signature baby powder, said it was “deeply disappointed” and planned to appeal. 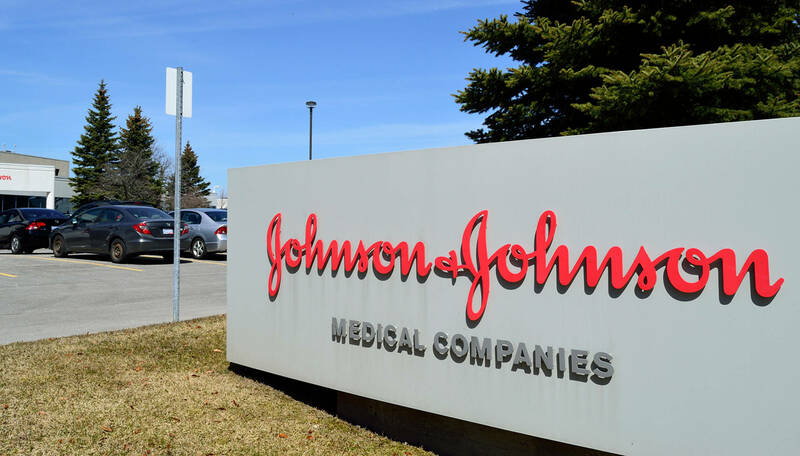 “Johnson & Johnson remains confident that its products do not contain asbestos and do not cause ovarian cancer and intends to pursue all available appellate remedies,” spokeswoman Carol Goodrich said. Of the 22 women represented in the case, six have died from ovarian cancer. Lead counsel for the plaintiffs, Mark Lanier said in a statement that J&J had covered up evidence of asbestos in its products for more than 40 years. Medical experts testified during the six-week trial that asbestos (a known carcinogen) is intermingled with mineral talc, which is the primary ingredient in Johnson & Johnson’s Baby Powder and Shower to Shower products. Asbestos fibers and talc particles were found in the ovarian tissues of many of the women, the plaintiffs said. “We hope this verdict will get the attention of the J&J board and that it will lead them to better inform the medical community and the public about the connection between asbestos, talc, and ovarian cancer,” Lanier said. “The company should pull talc from the market before causing further anguish, harm, and death from a terrible disease,” he added. Only the absolutely brainwashed would assume that the presence of asbestos in talcum powder is only coincidental. The extremely pervasive effort to control all industries that directly affect human lives, e.g. food, medicine, water supply, so that the health conditions of the multitude are at its worst is meant, not only to profit from it, but also to destroy the inherent cognitive ability of each one, which otherwise presents a real threat to their long held privileged positions. Cancer can cause anyone to panic and forget about the bigger issues of the day. They will never be able to understand and realize that even with a $4.7 billion fine, the madness will continue just because it will just be added as part of the regular cost of doing business, and the organization committing the crime and the agency regulating the industry are one and the same. Few of the solutions would be a total boycott of these carcinogenic products and the persistent exposure of the specific personalities involved in its proliferation. Next post: Are Medical Practitioners Really Suffering from Moral Injury?